Several years ago I began researching outstanding sports figures and teams of the past in Presque Isle and local communities. 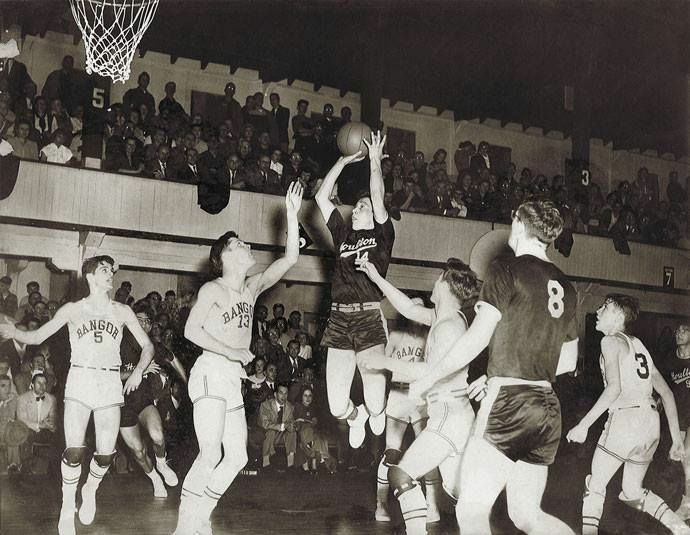 It led to writing a book on the history of Presque Isle basketball, in depth research of semi-pro baseball and accomplishments of others in their sports of choice. The purpose of this website is to share the accomplishments of outstanding teams and those athletes who selected what is know as the individual sports such as golf, track, cross-country, tennis, etc.